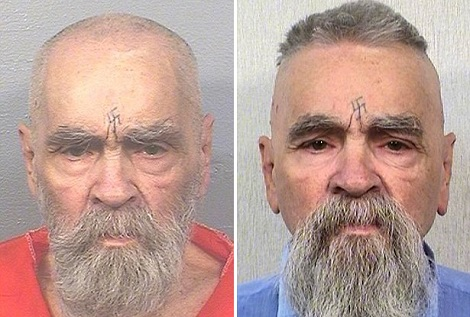 Cult leader Charles Manson has died aged 83 one week after he was admitted to hospital. The news was confirmed by Debra Tate, the sister of one of his victims - pregnant actress Sharon Tate, who told TMZ she received a call to say he had died. The information was quickly verified by the California Department of Corrections and Rehabilitation, which said he died from natural causes at 8.13pm on Sunday at a Kern County hospital.